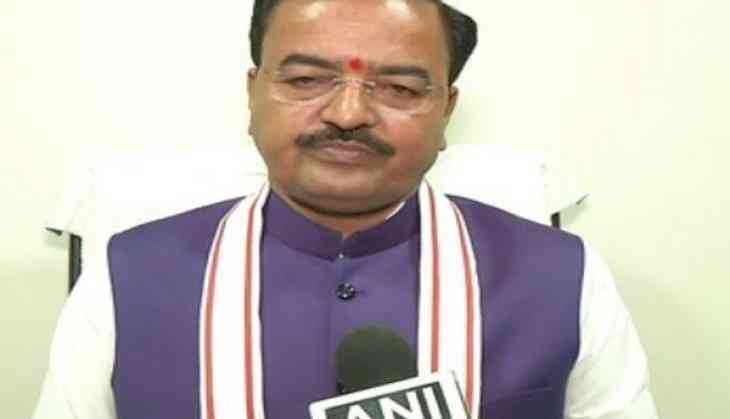 Uttar Pradesh Deputy Chief Minister, Keshav Prasad Murya, on Friday mocked the SP-BSP alliance and advised Bahujan Samaj Party (BSP) chief Mayawati to introspect the reason behind her loss in the Rajya Sabha polls. The Bharatiya Janata Party (BJP) on Friday won nine seats and the Samajwadi Party (SP) bagged one seat in the recently concluded Rajya Sabha elections. "BSP should see and introspect that the party which supported them, actually betrayed them at the end," the Deputy Chief Minister said while taking a pot shot at the alliance. I want to advise Mayawati Ji to see the true face of its alliance (SP)," he said. Meanwhile, the BJP candidate Anil Agarwal thanked Prime Minister Narendra Modi, party president Amit Shah and Uttar Pradesh Chief Minister Yogi Adityanath for his victory in the polls and told ANI: "I feel elated that I could do what they expected from me. We all are really delighted with the results."